Dark bush cricket (Pholidoptera griseoaptera) on a leaf. 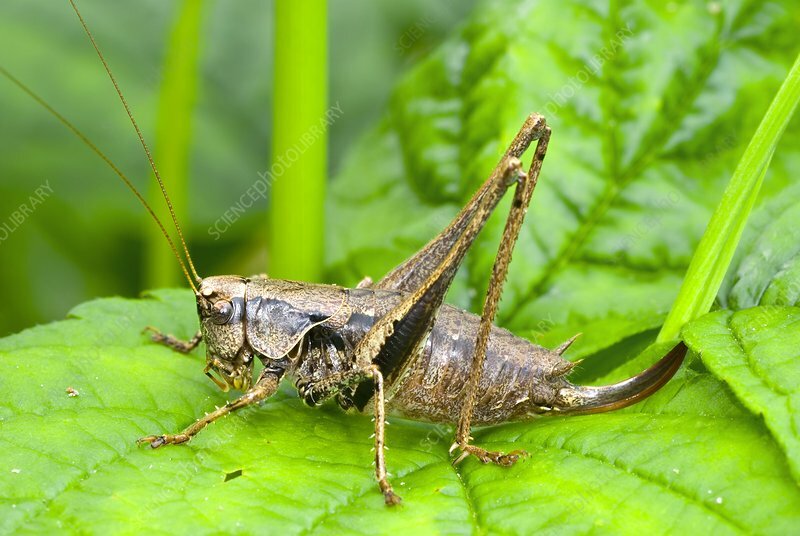 This insect is a flightless species of bush cricket, or katydid, (family Tettigoniidae) that is found in Europe from northern Spain and Ireland up to Crimea, Caucasus and the Near East. Photographed in Poland.